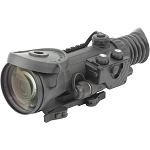 The Armasight CO-MRX MG is a powerful night vision clip on system, designed to be easy to learn and easy to use. 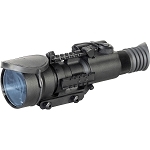 This night vision device is specifically designed to work as a simple clip on system that you can easily mount in front of your existing daytime scope, without any need for re zeroing. 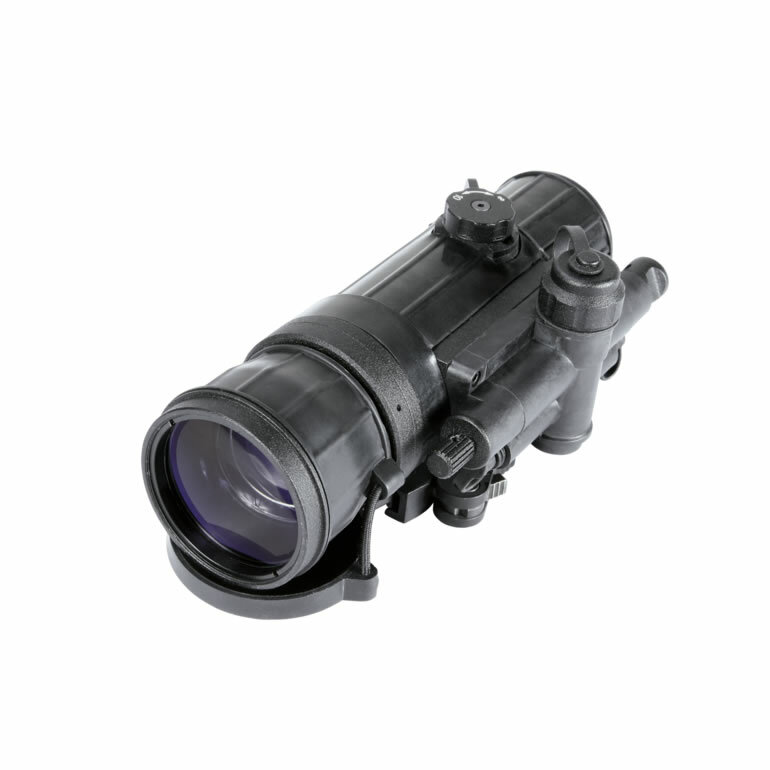 This makes it a great auxiliary device for anyone who wants to add night vision technology to their repertoire without having to replace their existing day scope with something new. The Armasight CO-MRX MG is built to MIL STD 810 standards and qualifies as Waterproof, making it a good choice if you want a device you know that you can rely on, even in inclement weather conditions. 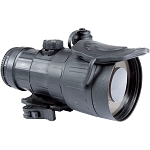 If you are looking for a rugged night vision device that you can easily learn to use, and can clip on in front of an existing day time scope without any re zeroing, than this is the perfect choice. You can mount it quickly and remove it just as quickly, thanks to the Quick Release Mounting System that it comes with. 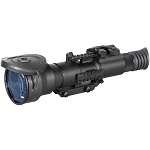 This makes it easy to mount and lock the night vision scoping device into place when you need night vision, and just as easily remove the clip on device as soon as you are ready to return to day scoping. This model is a Generation 2+, meaning that it comes with a Generation 2+ image intensifier tube. It offers a resolution of 51/70 lp/mm. It also comes with a detachable long range infra red illuminator, this will come in handy in total darkness situations or areas where you are cramped and have trouble accessing external light to use with light amplification night vision technology. It is important to have a back up plan. Having an infrared system to use with you night vision device means being able to still see even in these kinds of situations.